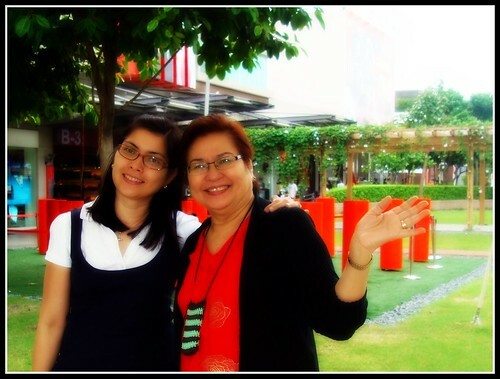 GRATITUDE JOURNAL: Happy Birthday Ma! Your Mom looks like an older version of you but only by a decade or less LOL. Happy birthday to her! a very sweet and loving tribute to your mother! thanks kikamz! :) thanks for following!